LOLLYPOP BABY ANGEL OF EDEN - World Pedigree DataBase Maltese, Maltese Pedigree DataBase. Titles: Niederländischer- Champion,Internationale Champion,German-VDH-Champion,D MC-CLUB-Champion,JCH/VDH / Club ,BelgCh. 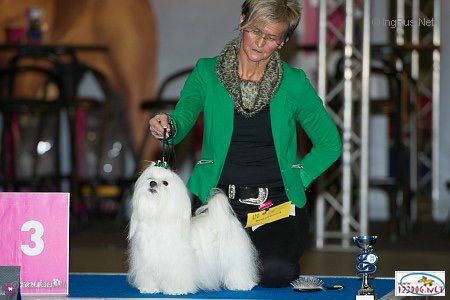 NLjCH.VdhCh, Dutch Champion, DMC Club Champion GreeceJCH. 2004 WORLD WINNER 2005, INTER.